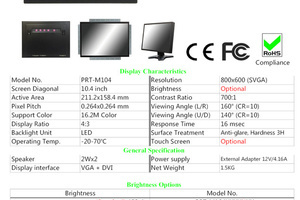 A gaming monitor is constructed and designed specifically for use with video games. 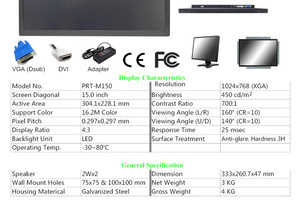 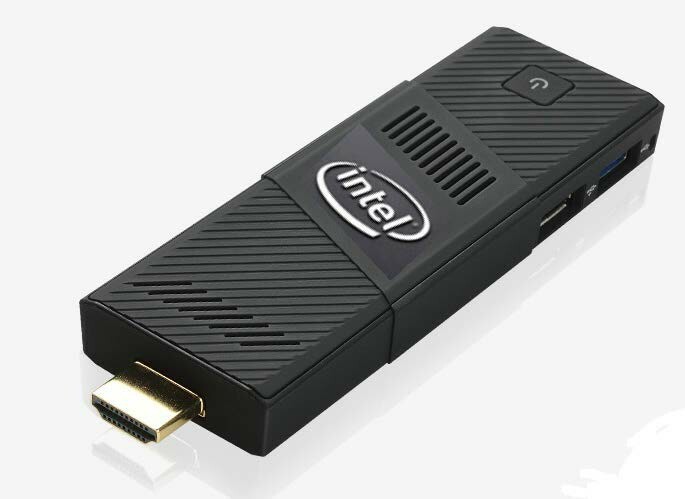 For gaming applications, it's especially important to use a monitor that offers a fast refresh rate. 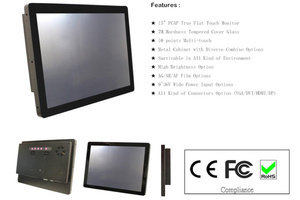 With many video games, the action on the display changes often and rapidly, meaning that monitors with a fast refresh rate will be able to handle the quickly changing images without negatively affecting game play. 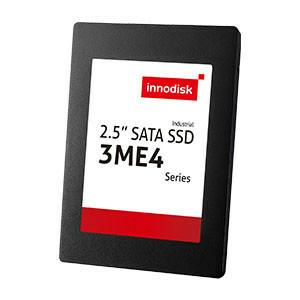 Innodisk delivers highly reliable and extremely durable memory products to a wide variety of embedded systems across various sectors, including the industrial, commercial, medical, transportation, automation, and gaming fields. 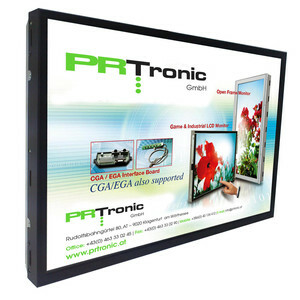 Our products are designed to meet the requirements of different embedded applications and ensure outstanding performance, with a range of special features available, such as mechanical shock resistance, high-pressure and high-temperature tolerance, and even the capability to withstand immersion in water. 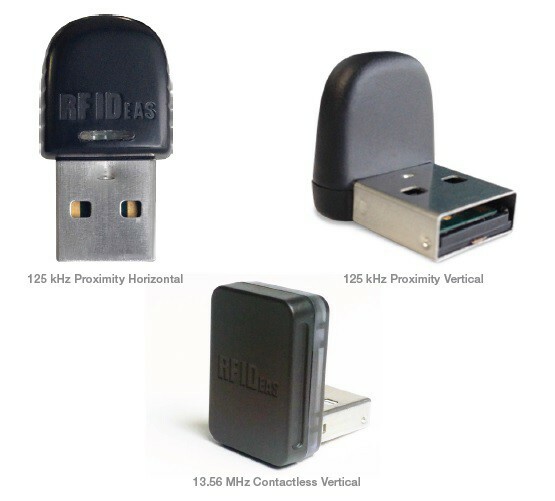 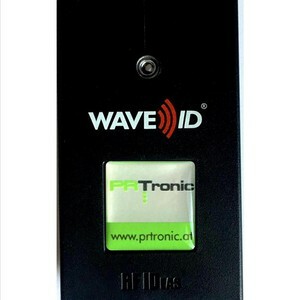 RF IDeas designs, develops, & manufactures card readers that support nearly every door access proximity, contactless smart card & magnetic stripe card technology worldwide. 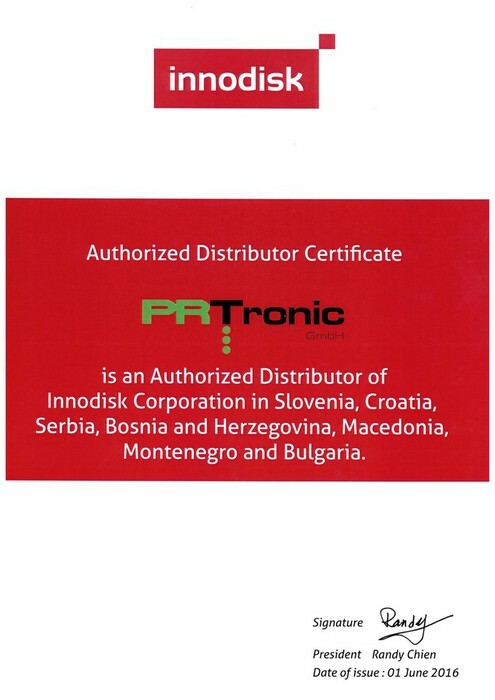 Company PRTronic GmbH became Authorized Distributor for Innodisk products.